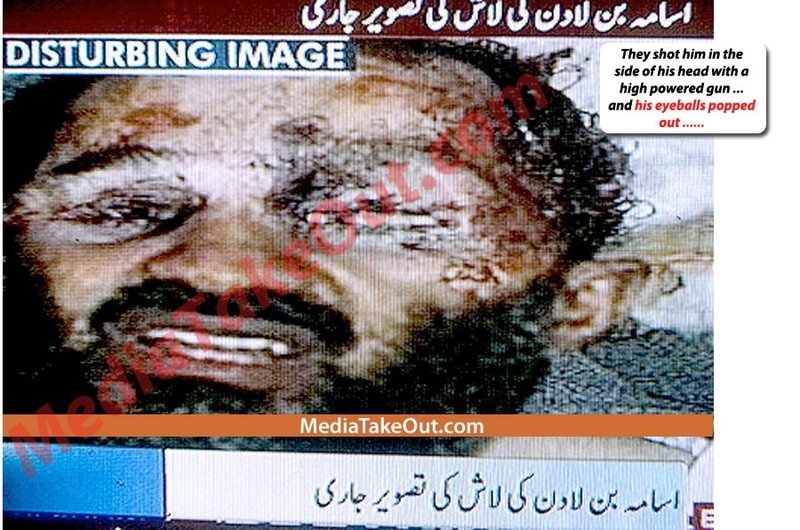 Media Takeout just showed a "picture" of Osama that supposedly came off of Pakistani TV. 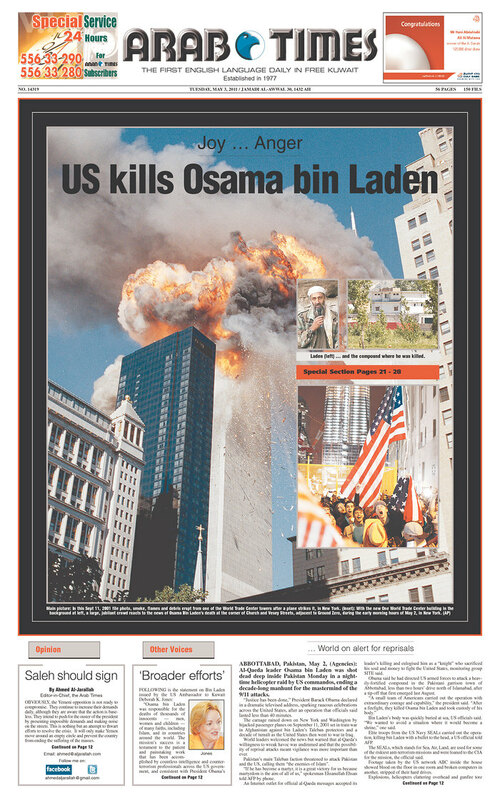 The phony picture was a composite, and has been used by years by those saying Osama had been dead already. So for all the conspiracy story lovers on Osama--who say he was already was dead----here's one question that I have to ask you. 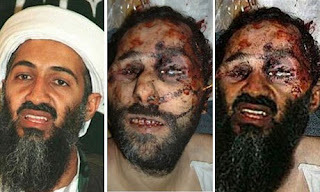 Do you think Obama really would of cut his golf game short, if they weren't going to get Bin Laden? 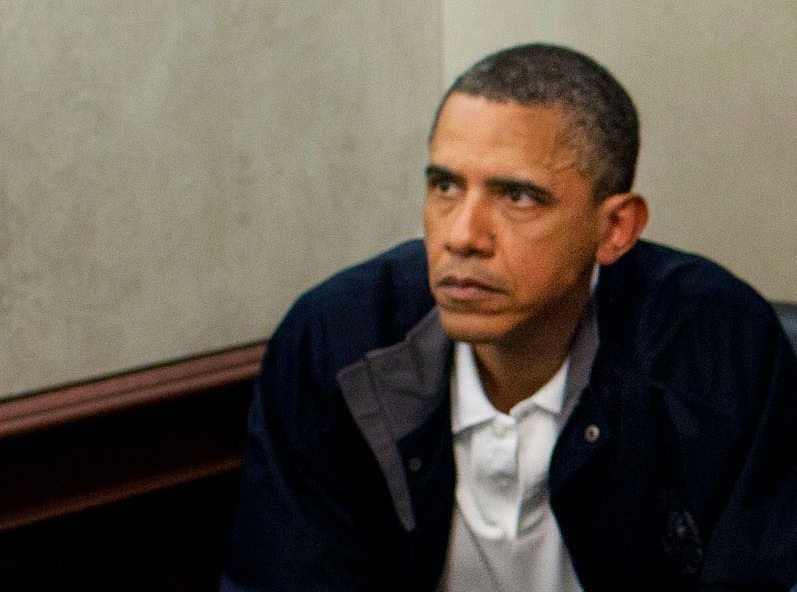 And would he really look like this?